This DVD is hard to track down (I still don’t own it – this is what I can piece together of it). 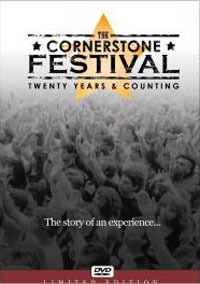 The bonus disc has clips of many performances from various years of the Cornerstone Festival. L.S. Underground is one of those bands, with a live clip from the infamous 1993 performance.